Last podcast for June 2014. 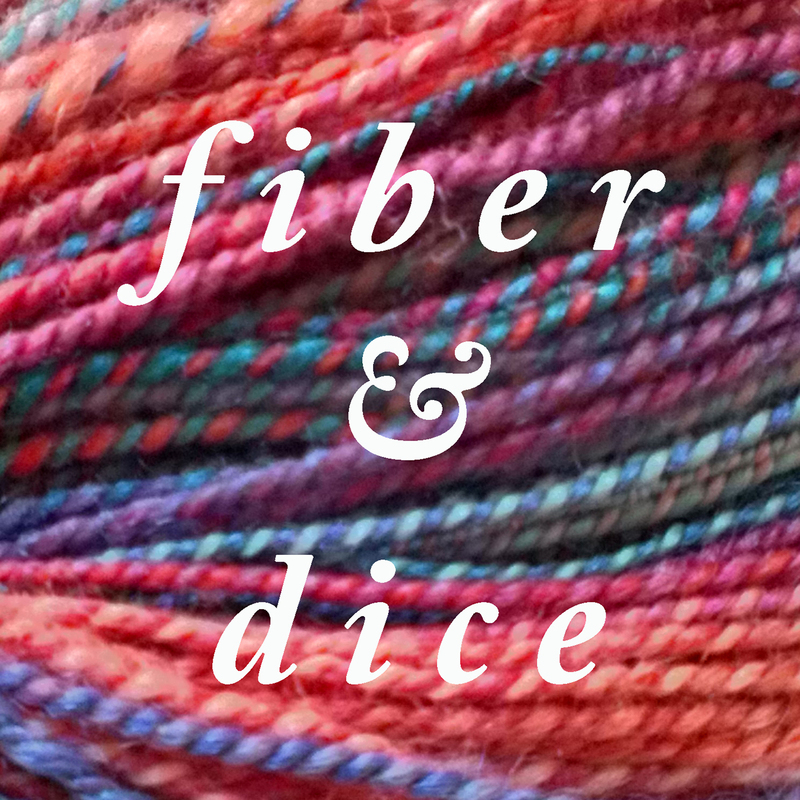 I talk about a lot of games, prep for Tour de Fleece, and how I made my chore lists. 1. The Geeklings and I finished our 2013-14 school year! 2. Catch Up and Stay Up on Shownotes – grrrr….. If you are unsure what chores you need to do, use the internet or pinterest to get some lists to start with. As you look at and begin working through the lists, consider and make notes of what chores you need to think about daily, weekly, every other week, and monthly. Refine the list over a month or two as you work through it – see what you really need to do frequently and what you don’t. Check daily, weekly, and monthly the chores on your list! If it doesn’t need to be done – skip it! If it does, just do it and be done with it! I got the entire podcast edited and up in one day! It is a first. This episode is a quick uddate, a bit of talk about How To Train Your Dragon 2, John Scalzi’s Redshirts, Ducks in a Row, and Apples to Apples. Charles joins me for “Ducks in a Row”. Put the cardboard sheets from the punching out under the insert in the box so it retains the same level as snugness as it did before. Shake the box around to make sure pieces stay put, if not, bag them. Use the internet if you are unsure how a game goes back in the box. This podcast is almost a week old. We had all the dramaz getting it edited and uploaded. Featured game is Dominion. Thank you so much for your patience – I hope it was worth the wait.